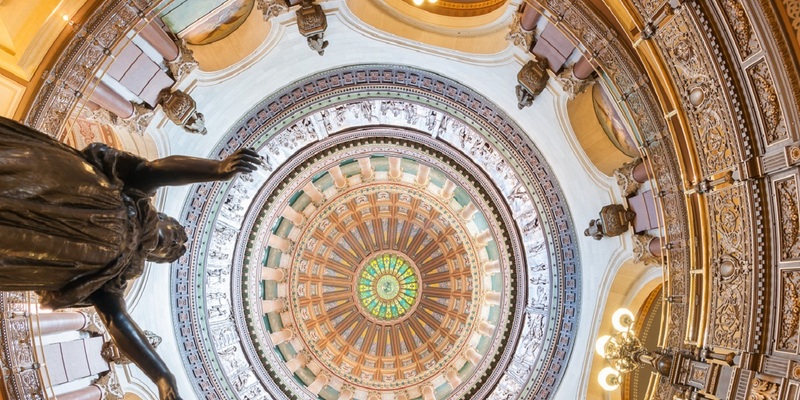 The Catholic Conference of Illinois spoke out Thursday against a pair of Democratic-sponsored abortion bills in a press conference at the State Capitol Building in Springfield. 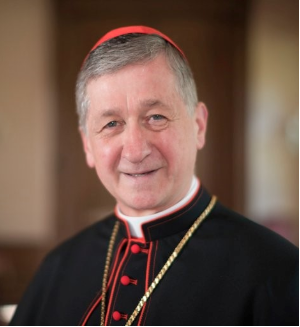 The Bishops of Belleville, Joliet, Peoria, Rockford and Springfield stood alongside Cardinal Blase Cupich of the Archdiocese of Chicago. The Catholic Conference is the latest voice in a long line of opposition to the bills. State Rep. Thomas Morrison (R-Palatine) and Sen. Jim Oberweis (R-Sugar Grove) are just two of the GOP leaders who have recently spoken out against the legislation, and pro-life rallies have been taking place in Springfield and elsewhere. Want to get notified whenever we write about Catholic Conference of Illinois ? Next time we write about Catholic Conference of Illinois, we'll email you a link to the story. You may edit your settings or unsubscribe at any time.